In holiday fashion, amazing insight of togetherness and the power of communication filled the workshop space as well as words of encouragement from fellow participants, which allowed all of them to indulge in our workshop with confidence and full understanding of the process. At the end if this educational and fun event, festive gifts of sweets were passed on when a new-found knowledge of the power of the Vocal Science™ Method, was discovered by our participants! This workshop was truly a sight to behold..
Click on the images below to see some of the testimonials from the happy and enlightened attendees. 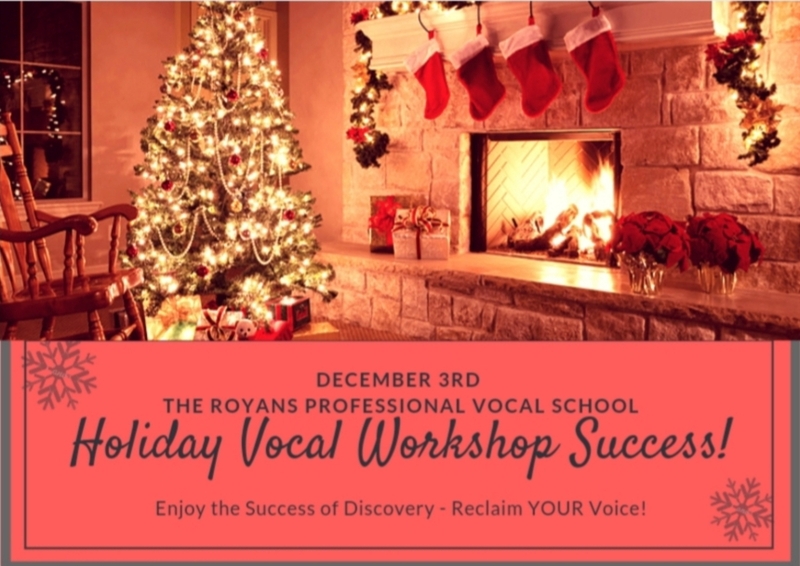 Veronika From North York Ontario, Canada - Future Vocal Science Program student & attendee of our December 3rd Holiday Voice/Vocal Interactive Workshop! Jennifer H from Markham Ontario, Canada - Present and past Non-Surgical Voice Repair client and attendee of numerous healthy Voice/Vocal Interactive Workshops! 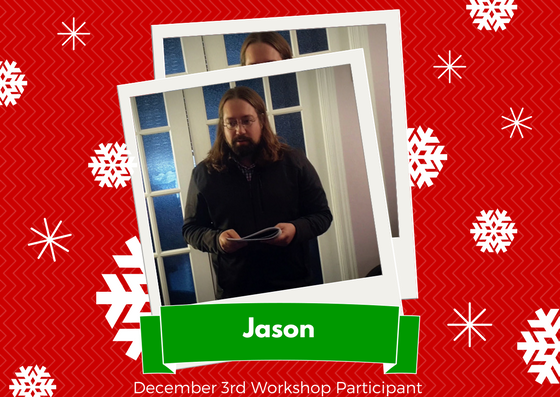 Jason - From East Gwillimbury, Ontario. Beginner singer, training for the United Church Ministry. 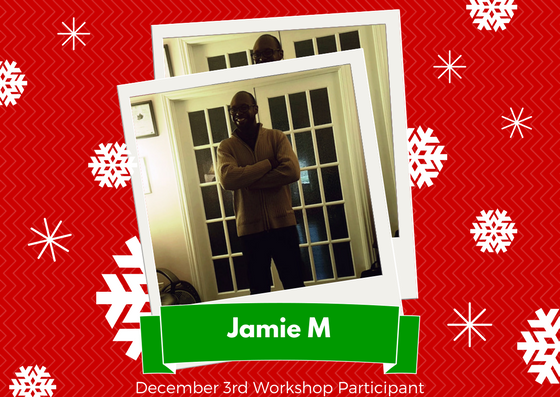 Attendee of our December 3rd Holiday Voice/Vocal Interactive Workshop! Jamie M - Audio Engineer/Audio Producer, SInger/Songwriter from Toronto Canada.